Many people would argue that the Mets catcher Tomas Nido truly does not rely on his bat, arm, legs or glove. Instead, the 23-year-old concentrates on the pitcher-catcher battery. 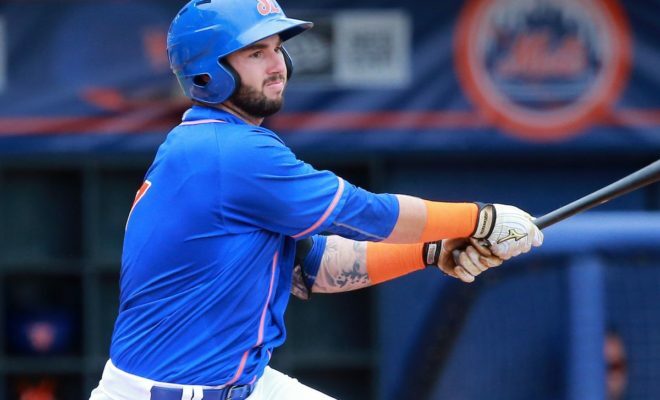 The Mets picked Nido from Florida during his high school days, and now he is making commendable progress in the team with impressive statistics that approves his legitimacy in the MLB. 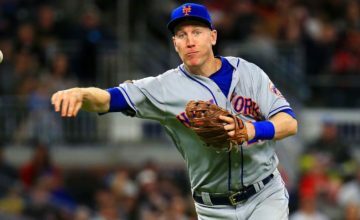 However, he needs to build a strong connection with the pitching team, which will not only improve the sportsbook odds for this baseball season, but also prove that he is one of the most valued catchers. In a phone interview, Nido expressed that he looks up to Yadier Molina as a role model. He continued narrating that in their first meeting, the Cardinals catcher advised him to develop a healthy relationship with his pitchers. He claims to have known Molina as a player who mostly focused on building such relationships, without worrying about hitting. As long as you handle your pitching staff well all other things fall into place, he said. Last season, Nido stood out among other Mets’ players after slashing .320/.357/.459 with 7 homeruns in 90 games. 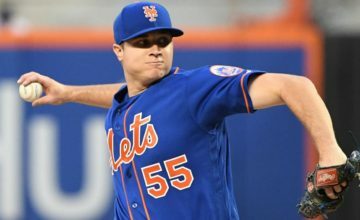 The 23-year-old has risen through the ranks, with the MLB rating him as the ninth best player in the Mets’ system. However, the 6-foot catcher is yet to make a great impact since he secured a place in Double-A. The 205-pound Nido has started off on a slow pace in his new niche, but batting .196 in cold weather in the opening month of the season is a good way to start. However, by Sunday, his subsequent statistics showed that with four homers, he had batted .274 in 157 at-bats. The right-hander now joins represents the Mets together with Amed Rosario on July 9 in Miami for the All-Star Futures Game. According to Nido, he believes his arm is the magic wand that makes his catching great. He also expressed that he likes taking pride in throwing opponents out on the bases. Nido seems to be the Mets’ dark-horse option for next season, as Travis d’Arnaud continues to struggle finding his A-game. Nido said that playing constantly is his dream and goal, but he will leave the management to make those decisions. Last offseason, he impressively featured on the 40-man roster. 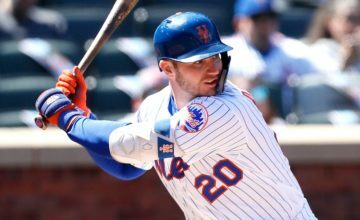 Ian Levin, the minor league operations director for the Mets, cleared the air by saying Nido is fairing very well, after concerns that the player has not matched his breakout year so far this season. He added that upgrading to Double-A from High-A is tough and many players need time to adjust well before making any substantial progress. Nido could use Levin’s advice that he should be more selective. When it comes to building relationships with pitchers, Nido said that the best way is showing utmost honesty at all times. Even though it may look as if it is a tedious process, taking to them every day takes some stretch of time, but builds trust. He plans to use this tactic to gain the trust of the Mets. Nido is an upcoming catcher who has the best chance to replace the struggling 28-year-old Travis d’Arnaud.